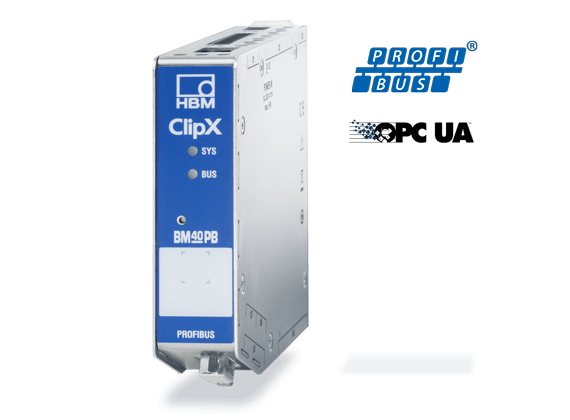 With an accuracy class of 0.01 and an integrated calibration certificate, the interference-proof signal conditioner ClipX is setting new standards in industrial process control. ClipX adapts to your measurement task, regardless of whether it is used with single- or multiple-channel applications, in manufacturing machines, in test benches or for production monitoring. Owing to the Plug and Play principle, up to six devices can be plugged simultaneously in a modular setup and the measured data can be pre-calculated. 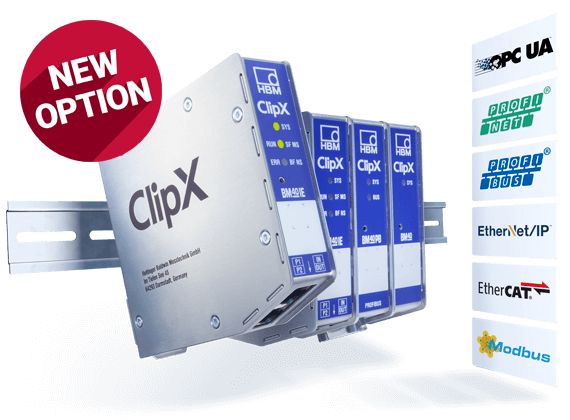 Unlike conventional measuring signal conditioners, ClipX does not require a separate head module for direct data processing. ClipX provides all the latest automation interfaces to perfectly integrate the device into comprehensive control concepts. 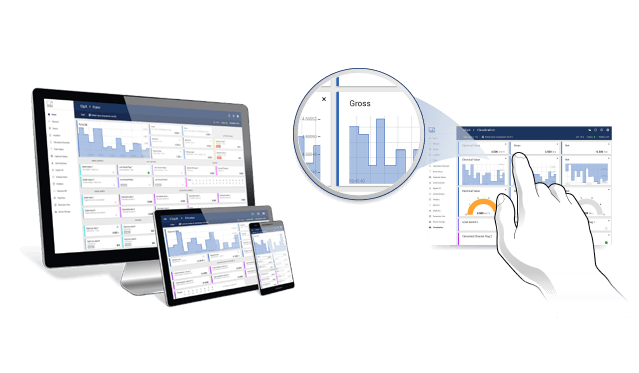 A particular feature is the intuitive web interface that also enables remote operation, parameterization, and diagnosis. Which factors can negatively affect the accuracy of industrial signal conditioners? What impact does accuracy have on my measurement results? How can I set up a precise measurement chain? In combination with the SD01A Zener barrier , sensors can also be operated as intrinsically safe devices in potentially explosive atmospheres, measurement circuit type (Ex II (1) GD, [EEx ia]IIC). HBM develops and produces perfectly matched sensors and measurement modules, that, when combined, provide precise and dependable measurement results without system discontinuities. The certification in compliance with ISO9001, ISO14001, and the accredited HBM calibration laboratory (DAkkS) ensures that the quality of the measurement chains is traceable in compliance with ISO 17025. Download the calibration certificate for your ClipX module here. It goes without saying that all the measurement chains can easily be integrated into overall control systems, owing to cutting-edge digital and analog automation interfaces. ClipX comes with an innovative and intuitive web interface and is immediately operational without any software installation or training. 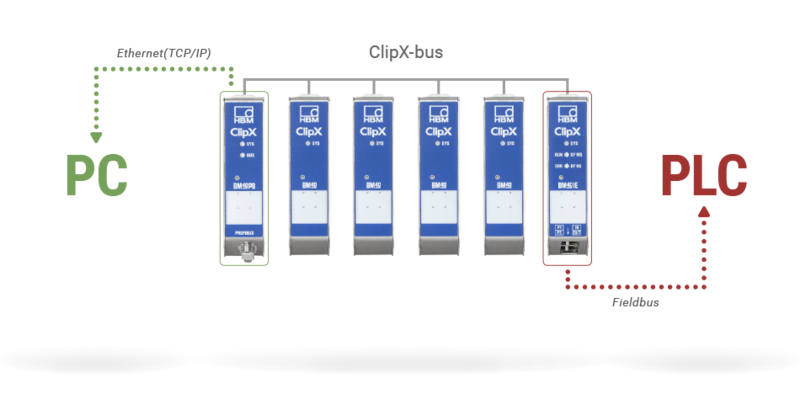 ClipX allows for the synchronization of both individual measurement chains and systems in milliseconds – optionally with a simultaneous PC or fieldbus connection. Watch this step-by-step tutorial video and see how easy it is to set up ClipX! How can modern signal conditioners optimize my production processes to reach higher output? ClipX already meets the requirements of the future IIoT. Download the free HBM Web Launcher app (Android only) to easily find and connect your ClipX device to Wi-Fi networks! ClipX device description for Ethernet/IP. 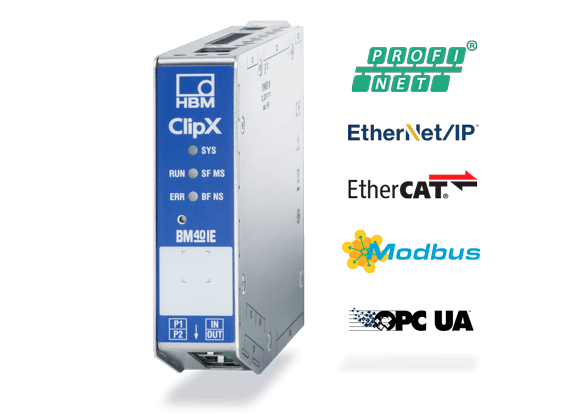 ClipX device description files for ProfiNet RT and IRT. ClipX device description file for EtherCat. Archive including all current files for firmware and ClipX WebServer. To update firmware and WebServer the existing WebServer in the ClipX can be used (no additional software or hardware needed). Macro-project containing CAE data for ePLAN Electric P8. This example considers a simple tool for data-viewing and CSV-data-storage for ClipX. It is available as EXE-file and source-code under dotNET. Legal notice: The example given is intended to illustrate the integration of ClipX via Ethernet(TCP/IP) into a PC-application. This example does not imply any warranty or guarantee. This example considers a simple example for data-viewing and setup for ClipX. It is available as It is available as EXE-file and source-code for DELPHI XE7. Legal notice: The example given is intended to illustrate the integration of ClipX via Ethernet(TCP/IP) into a DELPHI-application. This example considers a simple example for data-viewing and data-storage for ClipX. It is available as executable-file and source-code for LabView 2018. Legal notice: The example given is intended to illustrate the integration of ClipX via Ethernet(TCP/IP) into a LabView-application. 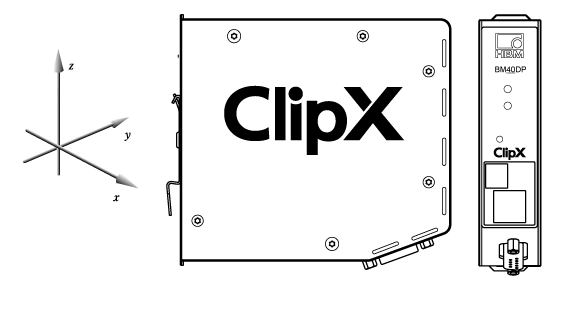 This example considers a simple example for UPC-UA communication with data-viewing and data-storage for ClipX. Legal notice: The example given is intended to illustrate the integration of ClipX via Ethernet(TCP/IP) into OPC-UA-application. Java tool for finding HBM devices in Ethernet-networks even with non-configured network-settings. Unzip and copy the file to the PC and run it. All HBM devices will be shown in the network. Right mouse-click opens a menu to read and setup the device network-settings. Note: Java has to be installed on the PC. This is a collection of technical application reports for typical requirements around ClipX. They show a step-by-step solution up to the running project in ClipX. Legal notice: The examples given are intended to illustrate the solution and integration into ClipX. The examples do not imply any warranty or guarantee. Sign in to get immediate access to the white paper: 3 Accuracy errors in signal condtioning and how to avoid them! Digital versus analog - what are the current trends and how can you transition to fully digitalized production processes? Read more in the interview. Companies are focusing on digitization for boosting the effectiveness of their industrial production. Read how measurement technology supports this change. How to ... work with ClipX! A list of technical articles describing in detail how to operate HBM's Industrial Signal Conditioner ClipX under different scenarios.